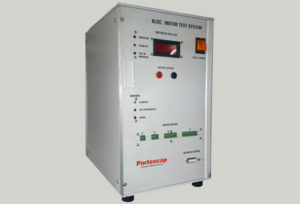 DC Motors – Crest Test Systems Pvt. Ltd.
DC motors are the most widely used type of motors and find applications in time-tested classical applications. Brushed PMDC motors are used in rolling mills, paper machines, special purpose machines, and for electrical propulsion. There are various other types of DC motors, such as separately excited DC motors, brushless DC motors (BLDC), and Stepper motors (unipolar and bipolar). BLDC motors have a wide variety of applications and can often be used in place of brushed DC motors. Some of the places where BLDC motors are used are computer hard disks, CD players, electric and hybrid vehicles, air conditioners, wireless power tools, cooling fans used in electronics assemblies, and many industrial and robotics applications. 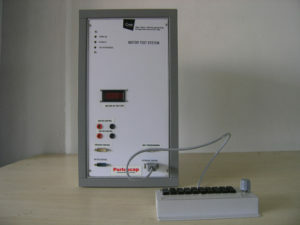 Stepper motors are typically used in positioning systems for computer printer, scanners, CD drives, camera lenses, plotters, CNC machines, etc. 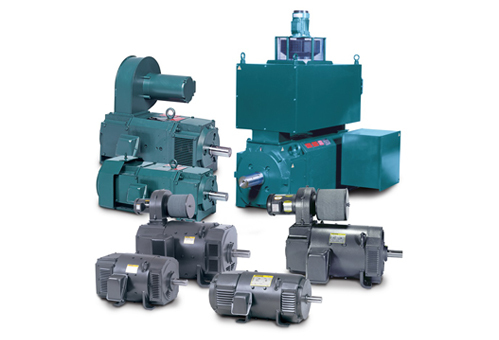 A motor can malfunction on-site due to inherent defects that may increase the downtime, energy consumption, and operational costs. Testing motors help the manufacturer to determine that the manufactured motors conform to the specified performance parameters and are free from any manufacturing defects. 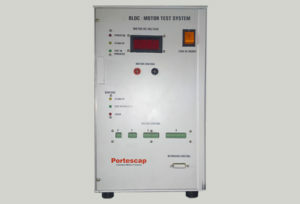 Depending on the motor type, a vast suite of tests are available right from winding resistance, commutator ripple, Insulation, No load and full load current, torque-speed characteristics, which are common for almost all types of motors, to specific types of tests which are applicable only to a particular motor type.